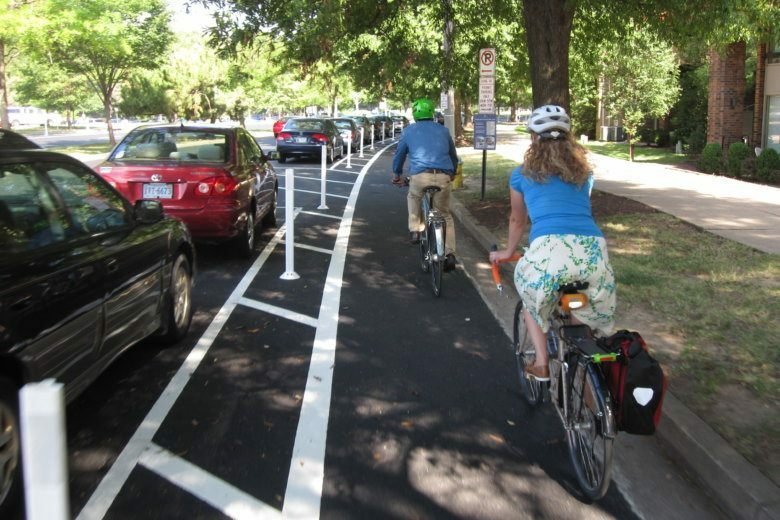 The new multifaceted plan calls for expanding and improving Arlington’s bicycle transportation infrastructure by adding new facilities along key bike paths such as Columbia Pike, Glebe Road and Lee Highway, and creating safer conditions for existing bike paths through additional education and enforcement of traffic laws. 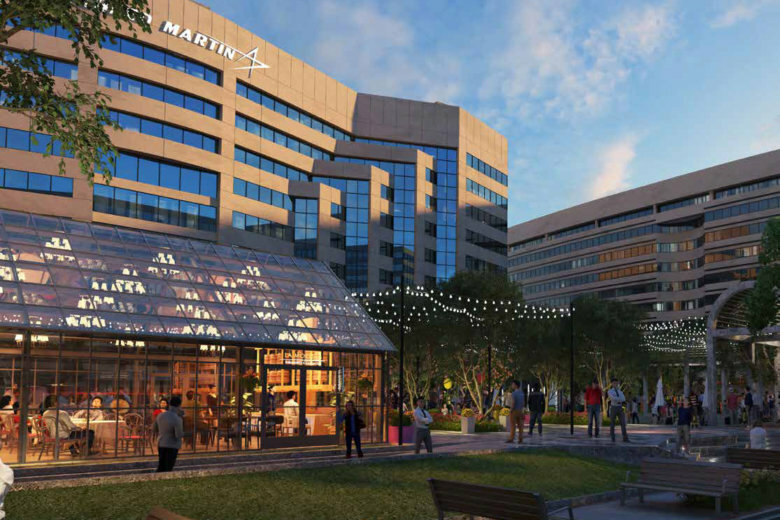 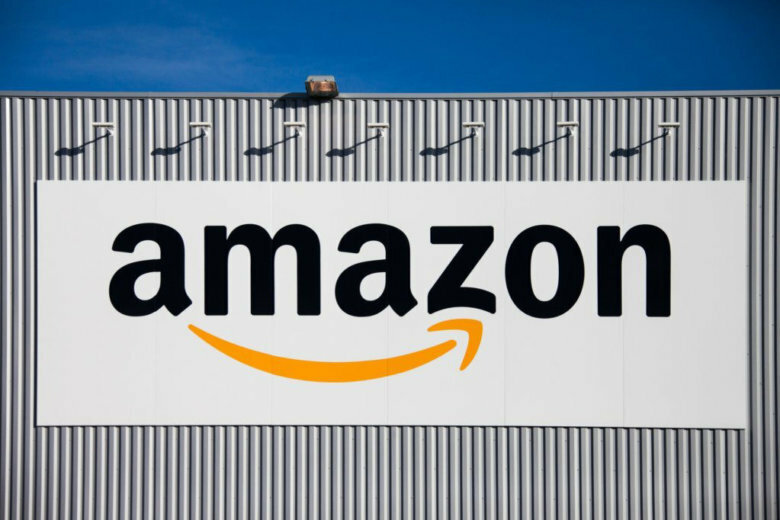 Arlington leaders are getting more input on the Amazon deal by hosting more than a dozen town halls to discuss Amazon’s plans for the county in the run-up to a planned vote on the matter later this month. 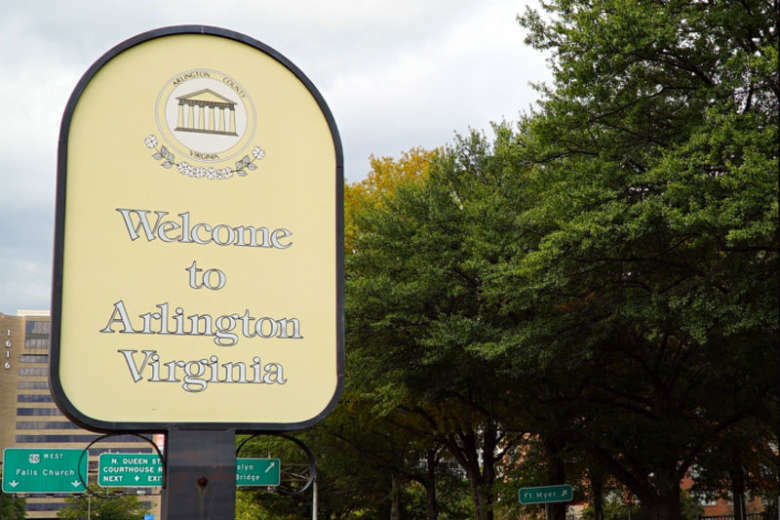 One of them was in Etz Hayim in Arlington Sunday morning. 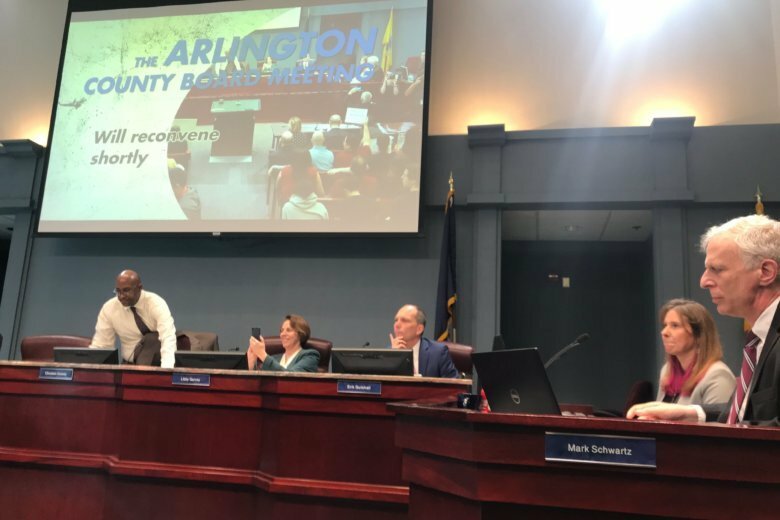 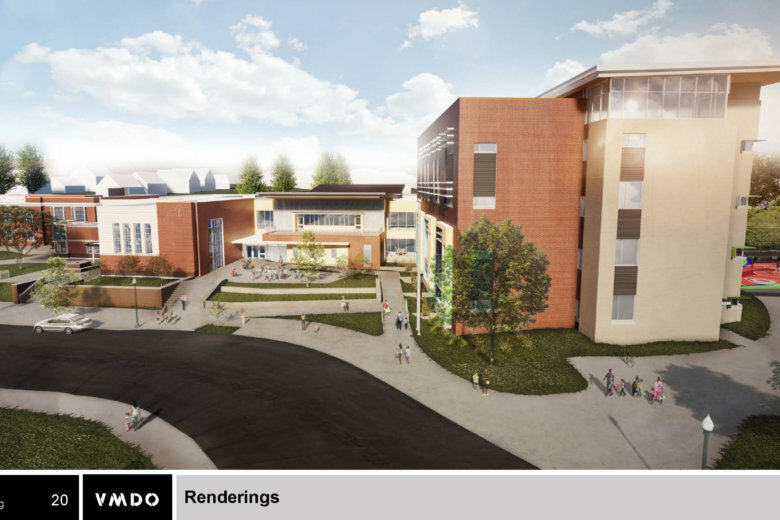 The Arlington County Board approved plans at its Saturday meeting to expand and renovate a neighborhood elementary school in the Westover neighborhood. 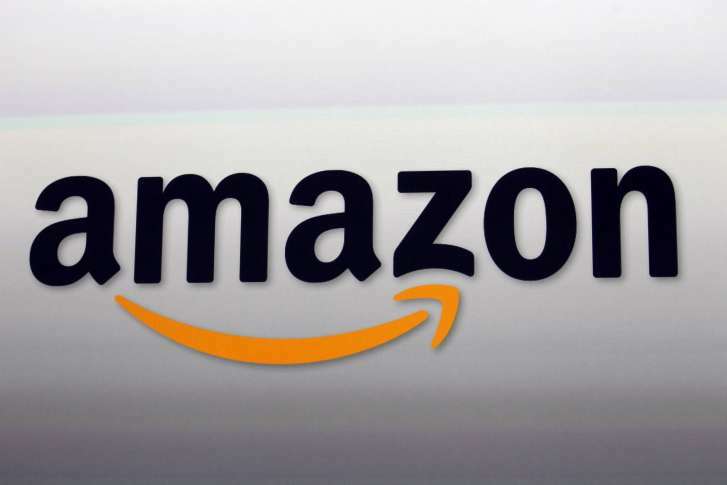 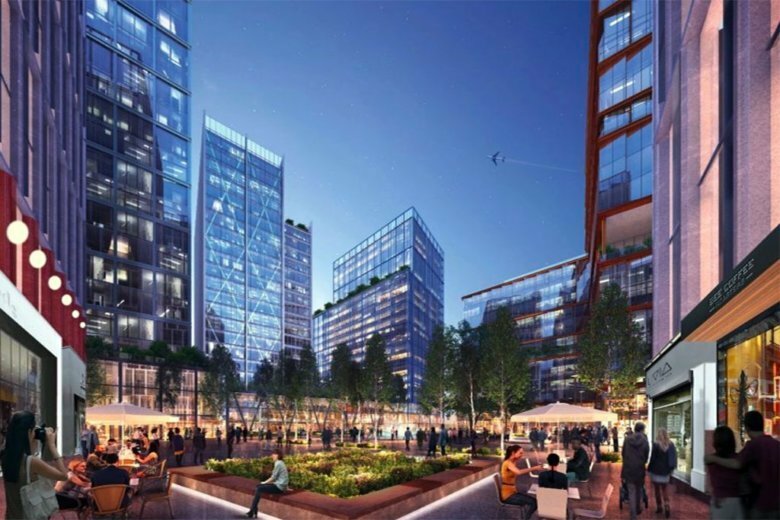 While cities across the U.S. compete to land Amazon’s HQ2, one group of residents in Arlington said they don’t want to see Amazon’s new headquarters set up shop there. 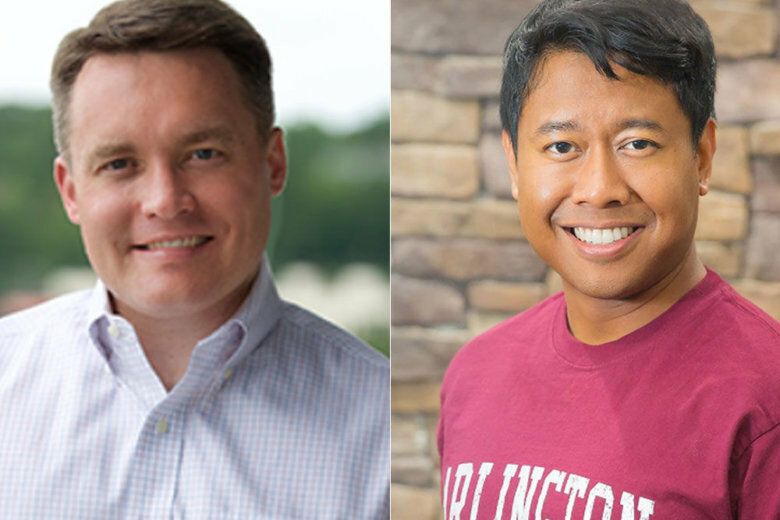 Arlington Democrats will decide on June 12 which of two blue contenders is going to fight to reclaim a seat on the County Board taken four years ago by Republican-turned-independent John Vihstadt. 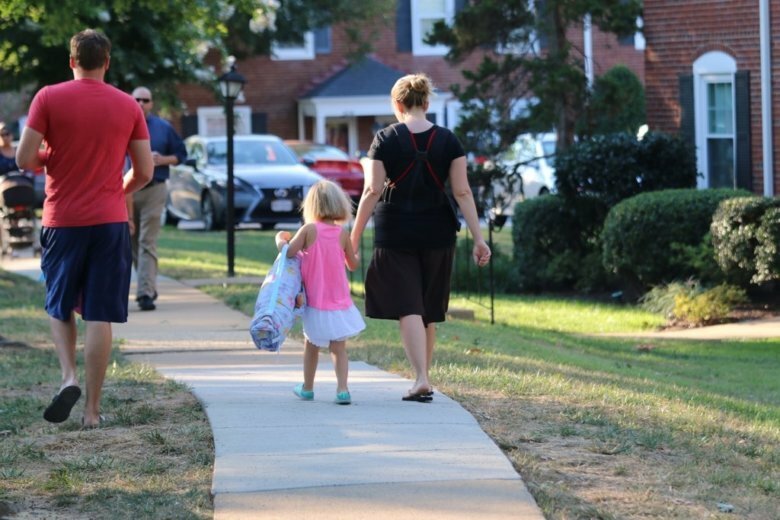 Find 2017 general election results for contested city and county races in Virginia. 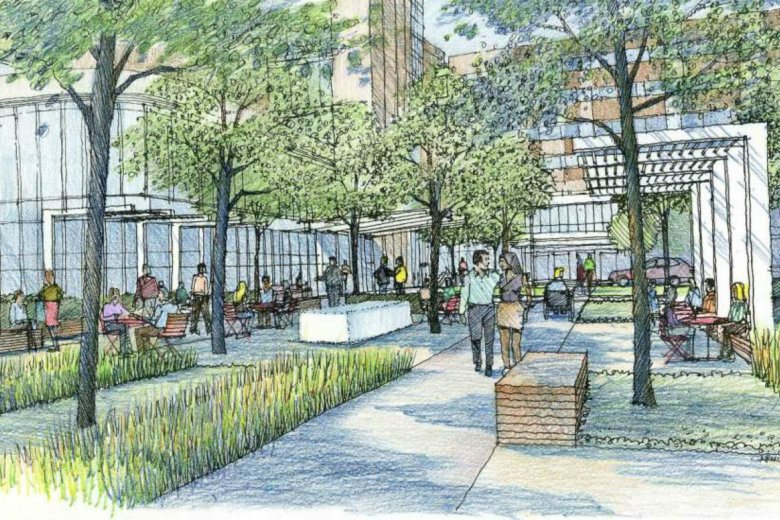 The Arlington County Board approved a $1.7 million contract to update and modernize a branch of the Arlington County Public Library. 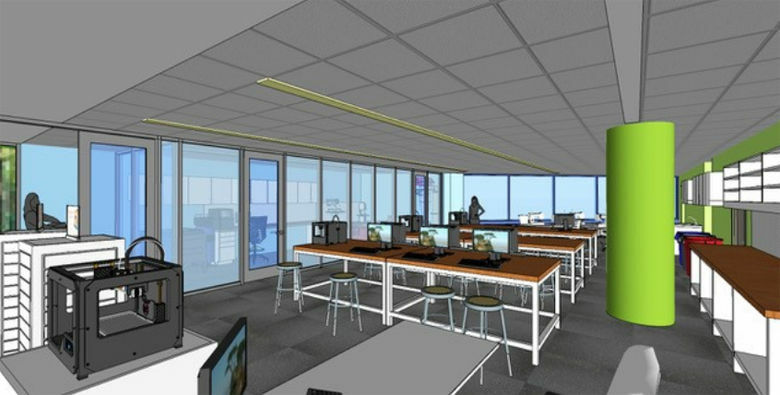 Here’s what’s planned for the finished product. 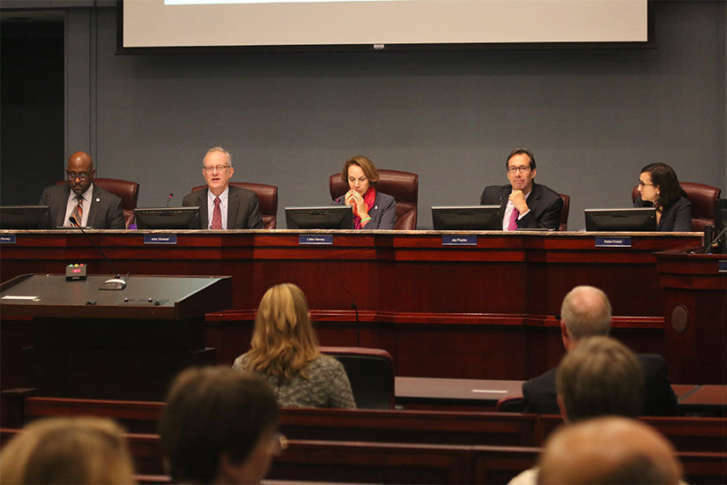 Over the past few years, Arlington County has repeatedly branded itself as a welcoming community for immigrants of all legal statuses. 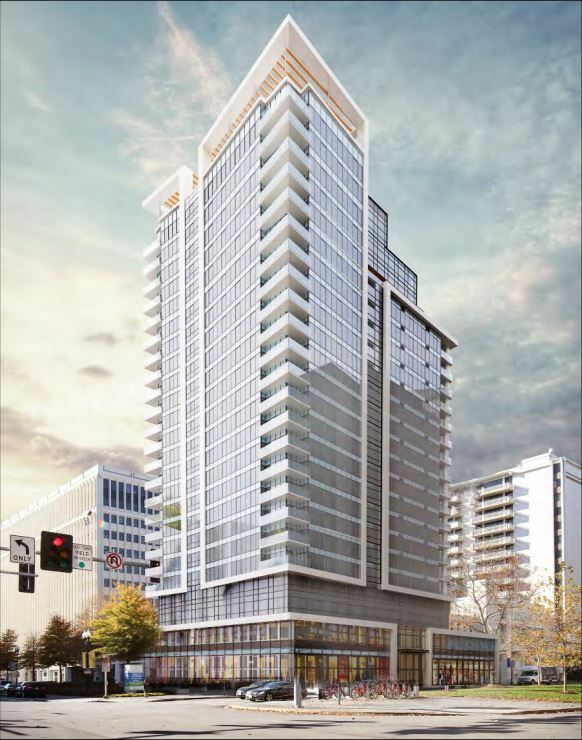 The 24-story, 334,000-square-foot building, with 302 apartments, will go up at 2351 Jefferson Davis Highway.